Coastal flooding is still a threat, but the National Weather Service has dialed back its wind warning to an advisory until 10 p.m. Sunday. An advisory means gusts could reach 45 mph or more. 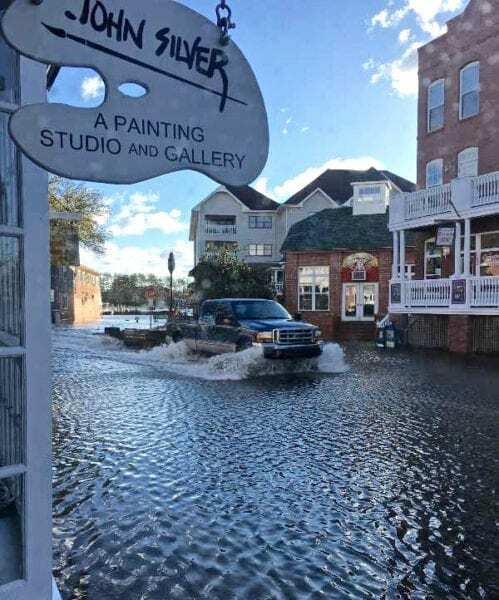 The wind and high water are the results of an unusual coastal storm that sent winds of 50 mph across the Outer Banks Friday, flooding roads and neighborhoods even as the sun was shining brightly. On Friday, fast-moving whitecaps from the Roanoke Sound pounded the rocks along the Nags Head-Manteo causeway, closing the two westbound lanes, while a small sandstorm blasted motorists on U.S. 158 at Jockey’s Ridge. 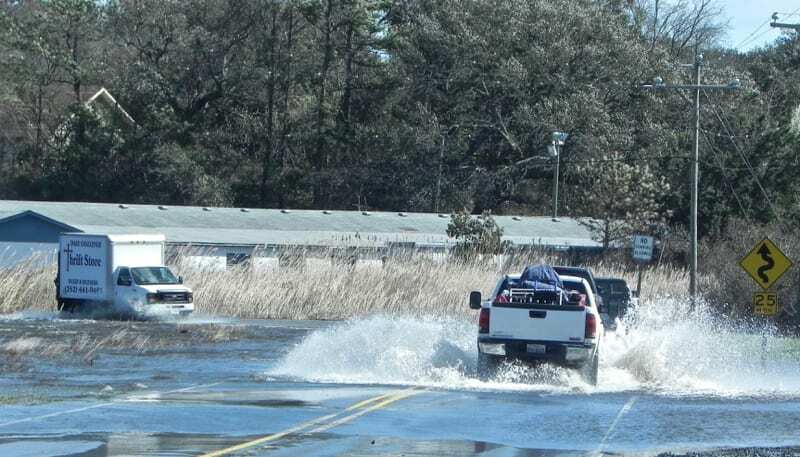 Flooding was also reported in the villages of Hatteras Island. The just-completed beach nourishment project at Buxton is doing its job protecting N.C. 12, said Dare County Emergency Management Direto Drew Pearson, but problems are possible at flood-prone Mirlo Beach. The state Department of Transportation is working to clear sand and water from the only highway on the island. NCDOT reported high sound-side flooding across N.C. 12 between Rodanthe and Avon, and sand was covering the highway south of the Bonner Bridge. Late this morning, the sustained wind speed at Jennette’s Pier in Nags Head was 41 mph. Otherwise, it was a reasonably normal Outer Banks winter day — except schools were closed. The storm was churning off the coast of New England, where rain, snow and hurricane-force winds are forecast. The conterclockwise spin of the low pressure system was interacting with the outer edge of high pressure centered over the Great Lakes, squeezing the gusty winds toward the North Carolina coast. A high wind warning extends through 6 p.m. Saturday. A National Weather Service coastal flood warning will continue into Sunday at 2 p.m.
“The ocean side of Outer Banks Dare County from Cape Hatteras north will have ocean overwash and significant beach erosion issues around the times of high tide Saturday into early next week due to the combination of seas in excess of 15 feet and above normal astronomical tides,” the NWS warning said. The forecast today is for temperatures near 57 and northwest winds of 36 to 38 mph and gusts as high as 55 mph. High winds will continue tonight and diminish only slightly on Saturday. Winds Sunday will be 26 to 32 mph with 40 mph gusts. Breezy conditions are forecast into Tuesday. 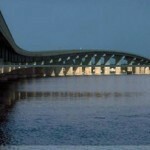 How is the beach nourishment working out ? It’s been fun and enjoyable so far.. The sand is in the system, doncha know. Only a little over wash over the new sand fenced dune in Kitty Hawk. No issues here in Rodanthe, ocean-side. There are no dune-lines here so erosion has not been an issue. To answere the beach nourishment question… and I have,looked for myself yet. But probably some of it washed away but I bet it helped sabe some propertys. Why would you ask that dumb question. You know how it went down.